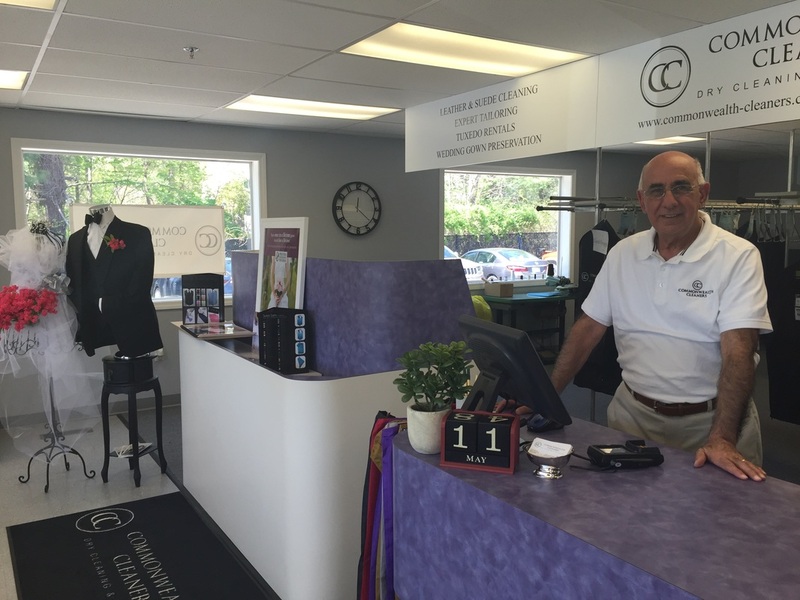 Commonwealth Cleaners may be a new business to Easton, but we're not new to the dry cleaning family. Our beginnings date back to 1946 in downtown Pawtucket, RI, where Marty Laffey (my dad) and Abe Tahmoush (my uncle) established M & A Cleaners -- a full service dry cleaners. In 1954 Abe moved to California, leaving Marty to run M & A. In 1961 Marty moved the business to Cumberland, RI and changed the name to Deluxe Cleaners. I entered the family business as a teen and have been a dry cleaner my whole life, having sold the last Deluxe Cleaners operation in 2009. I now bring my decades of experience to Easton with my latest store, Commonwealth Cleaners. I will continue to provide the same Knowledge, Quality, and Service that my family and I have delivered since 1954. I am proud to serve the communities of Easton, North Easton, South Easton, Norton, Stoughton, Brockton and Mansfield.